Super-soft cotton fabric for ultimate comfort. Material wicks sweat and dries really fast. Reflective details deliver greater visibility on low-light runs. 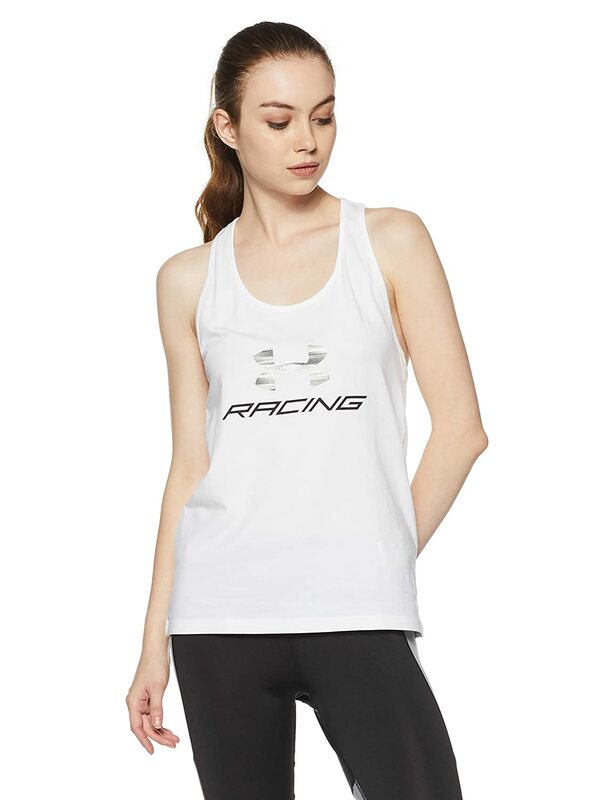 Classic racerback design. Foiled graphic details.